Happy Monday, everyone! 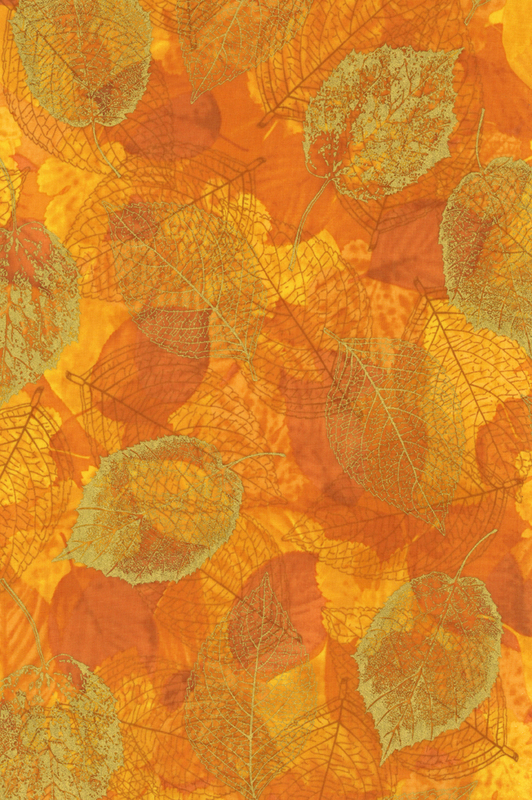 Hoffman Fabrics is shipping to stores their gorgeous screen print line of fall fabrics called "Falling for You". 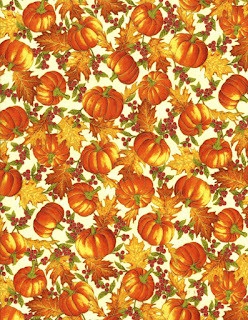 Pumpkin and Patches is the pattern I designed for them featuring Ivory or Black background. 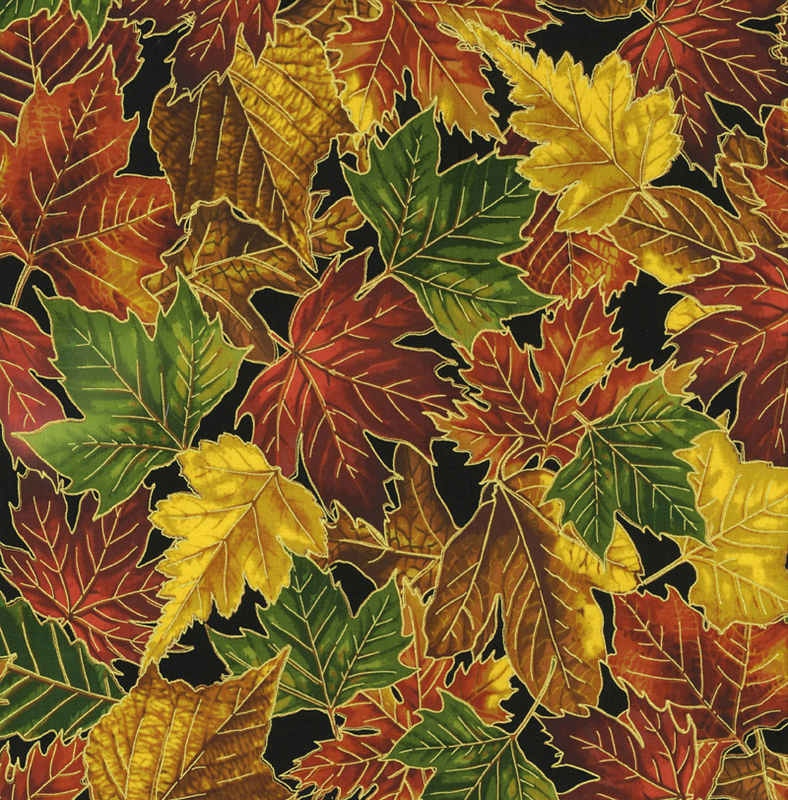 The quilt finishes at 49" x 49", a perfect size for a wall hanging or table topper. 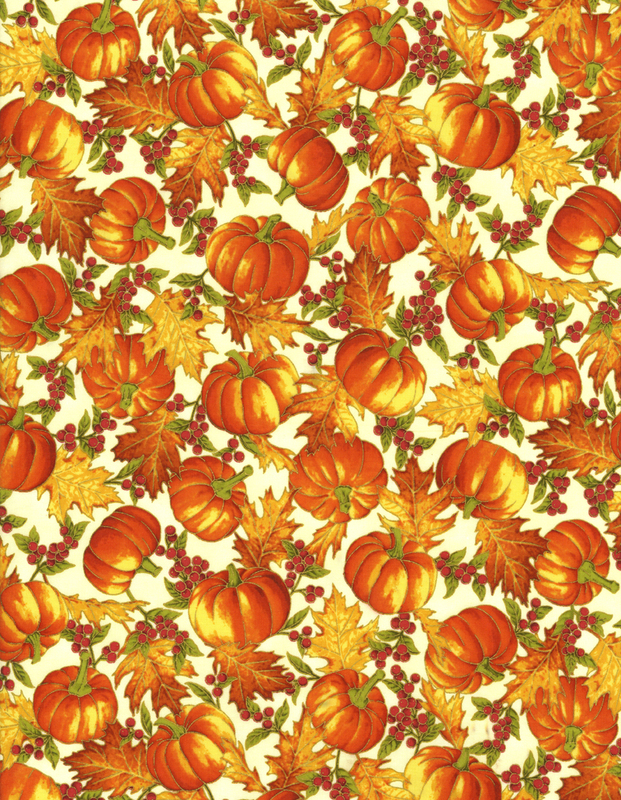 The fabric combinations make it a perfect project to adorn your home all the way to Thanksgiving. 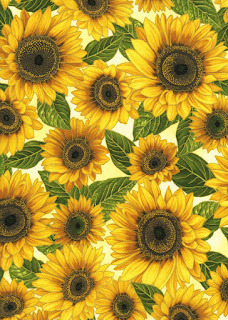 The pattern is available for free download from their site. 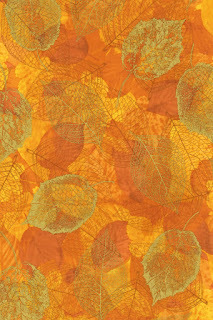 "Falling for You" showcases the warm colors of Autumn with pumpkins, sunflowers, and leaves in bright, rich, I-want-to-pet-them hues. I know Spring has only started but these fabrics are too good to leave folded in a drawer until the Fall. 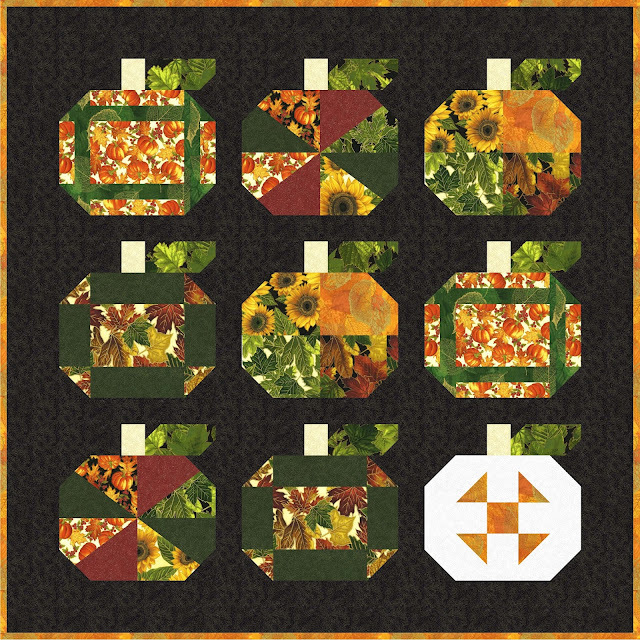 So, download the free pattern then check out your local quilt stores to see if they've received "Falling for You".